. 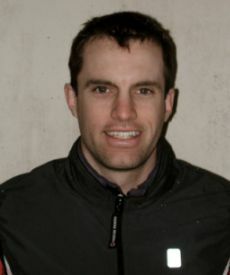 : Steve Bursey :: Ski XCOttawa.ca :: Skiing in Ottawa and Gatineau Park :. Steve is likely lost in the woods, but it's okay he's a forrester.